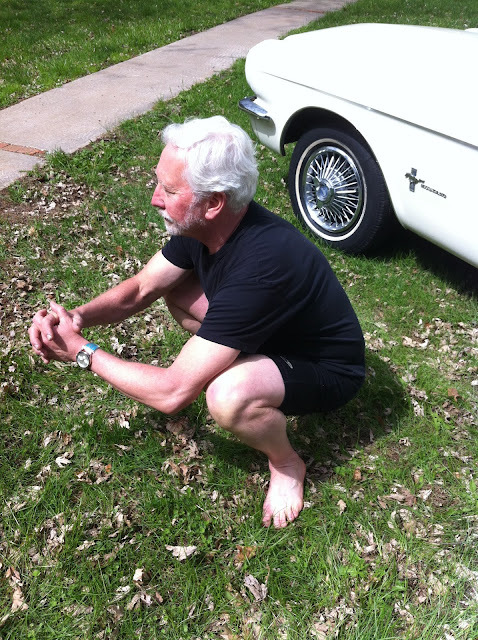 The Asian squat... or the Grok Squat- whatever you call it, this is the "go-to" resting position for humankind! Ironically, in our modern, man-made world in which we are divorced from Nature and live in a "zoo" environment of chairs, car seats, desk chairs, lawn chairs, sofas etc. etc...most of us cannot even get into our natural resting posture, much less maintain it! We have truly, as Erwan Le Corre puts it, become "Zoo People". Are you ready to move like a human? ?